You have your own way of teaching and Connect can help supplement your instruction. It gives you the flexibility to use our Turnkey course content, your own content or some combination of both, to help you align student learning to your course. 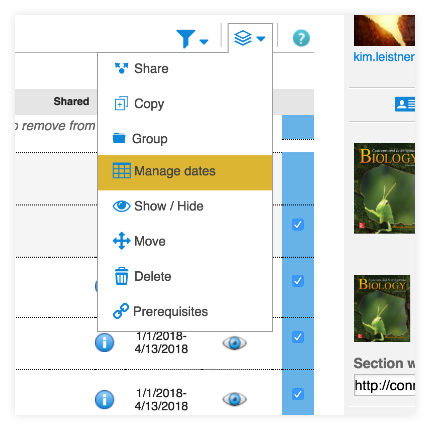 As your course progresses, it's easy to adjust assignments to help your students master the material. We can connect you with an instructor in your discipline to share best practices. 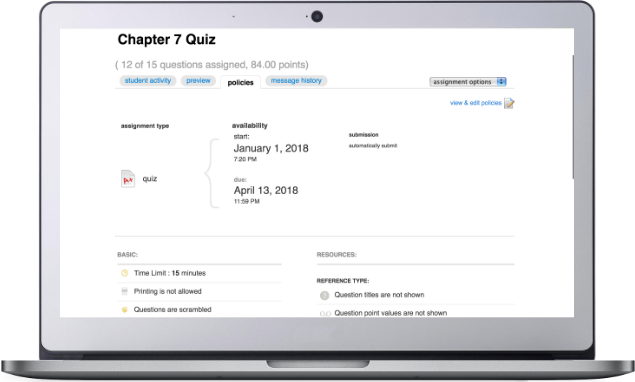 Connect features a question bank that you can select from to create homework, practice tests and quizzes. 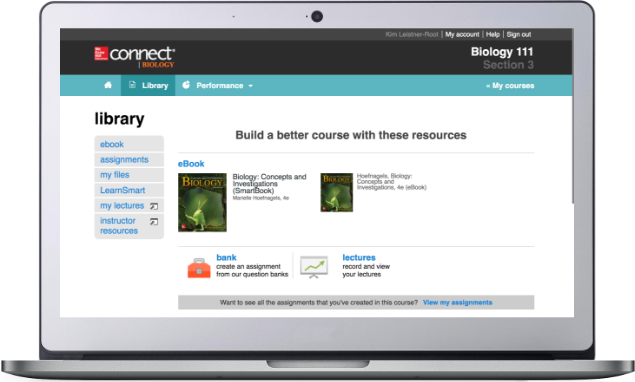 On average, instructors spend 65% less time creating and administering quizzes with Connect. Connect allows you to schedule and adjust important syllabus dates such as exams, quizzes, assignment deadlines and homework due dates so students can manage accountability and their studies more effectively. 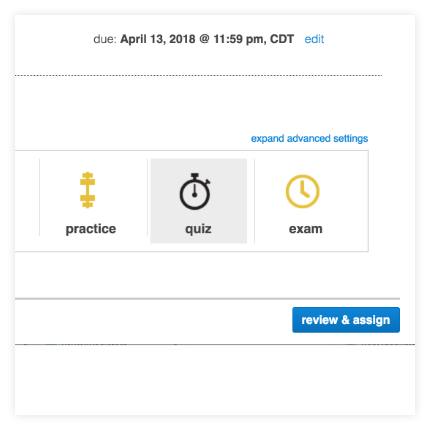 Connect allows you to adjust timed assignments, award or deduct points, add the use of the eBook, customize due dates for students and share reports with other instructors and adjuncts. As your course progresses students always will know what's expected of them. With Connect, students have the flexibility to study when they want. Our Read Anywhere app lets students access their eBook from their mobile phone or tablets. Students also can download a chapter or the entire text if they want to study offline. 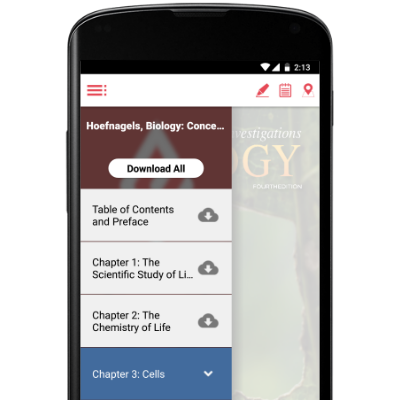 * The ReadAnywhere app is available for select McGraw-Hill titles. Click here for details.